40,000 fans ascend to MDIR each year for the World Cup Finals with eagerness to watch the drag racing, bikini contest, and live music... 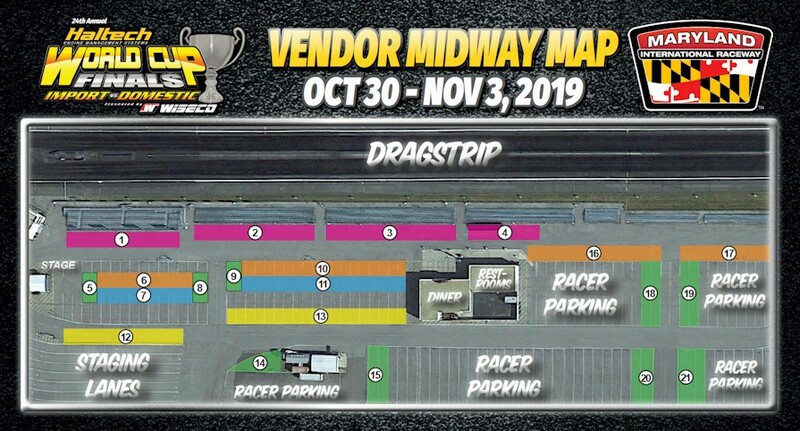 But between all that action the huge 2,300' Vendor Midway is packed full of spectators and racers looking for aftermarket parts, accessories, apparel, and more. 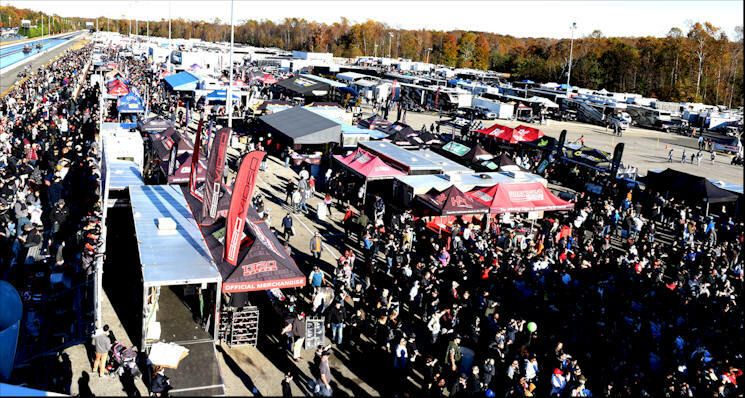 Displaying your company in front of these large crowds is a great way to promote your company directly and expand your business going into the off-season. The WCF event draws a young demographic and appeals to import and domestic fans and racers, so you can target everyone at just one event. If you are interested in coming on board as a WCF sponsor, then contact Jason Miller so he can send you a WCF Marketing Package. This package outlines all of the WCF sponsor programs and prices. All sponsors that sign up will be guaranteed a space on the vendor midway at WCF. This is an amazing opportunity for you to market your business year round to both Import and Domestic racer/fan bases!